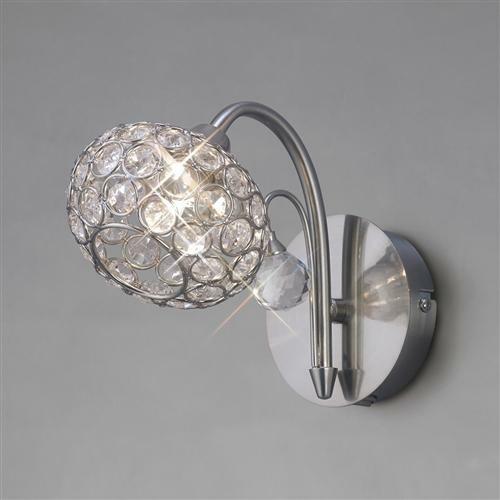 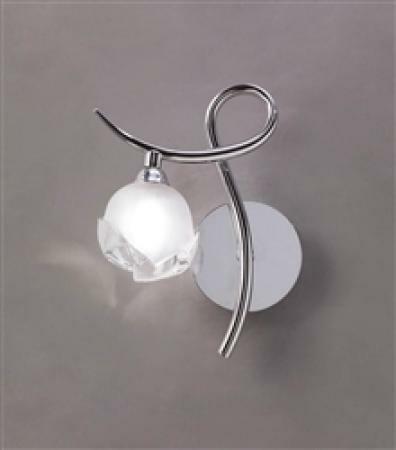 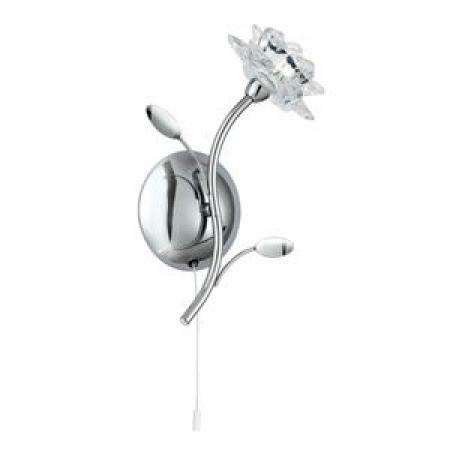 The Cara range offers a full suite of interior lighting with stunning clear crystal detail which stands out against the matt satin nickel finish. 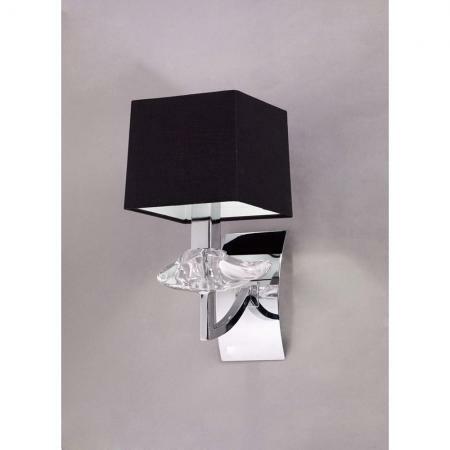 Each shade contains an array of octagon crystals while the fitting itself is also dresses with crystal spheres. 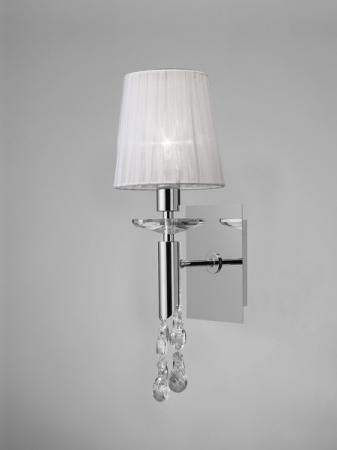 View the whole Cara range of interior lighting, also available in an antique brass finish.